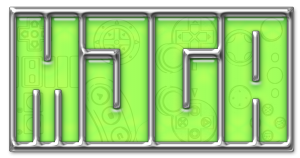 With all of the next gen consoles coming out in the next year, people have been avidly waiting for Sony to announce their newest platform. 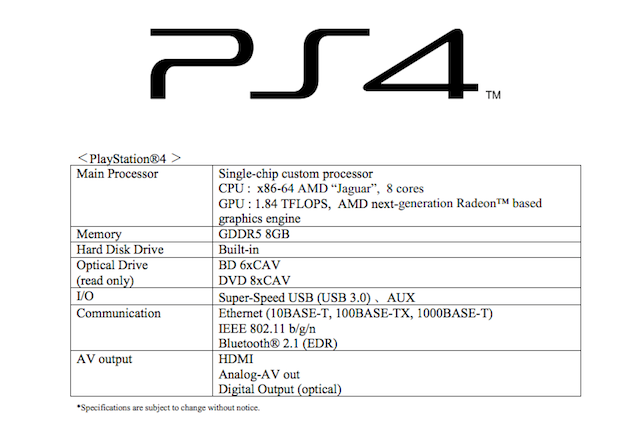 Yesterday, they unveiled the PS4, and provided specs. Nothing pops out compared to an average PC gaming rig, but for a console, it’s pretty impressive.